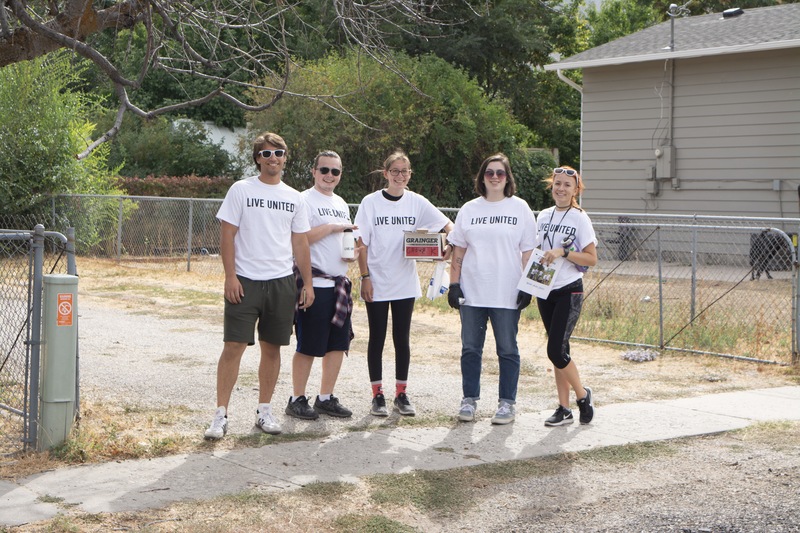 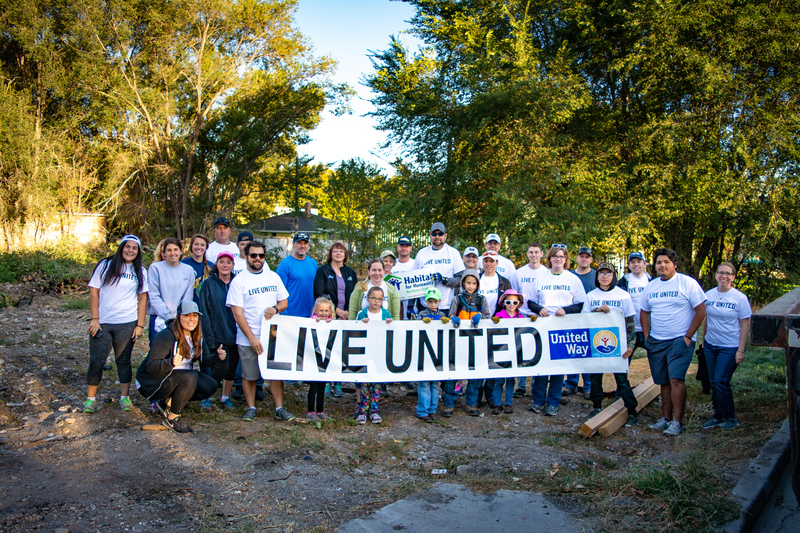 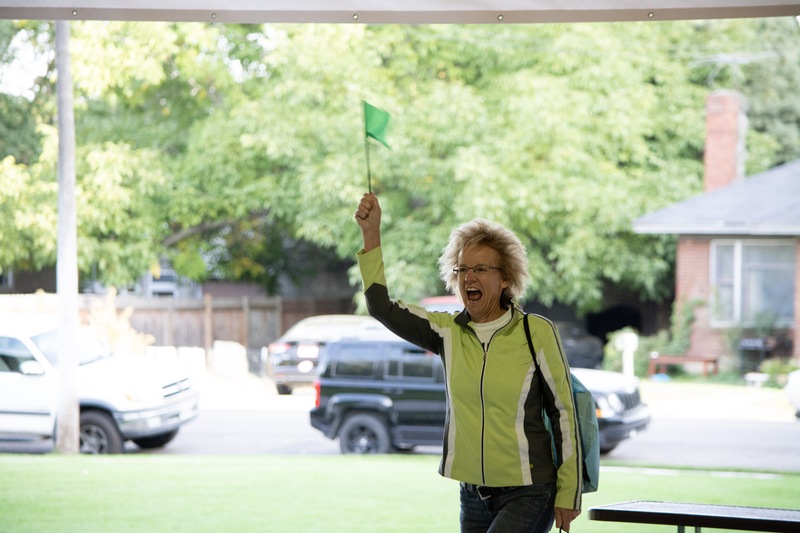 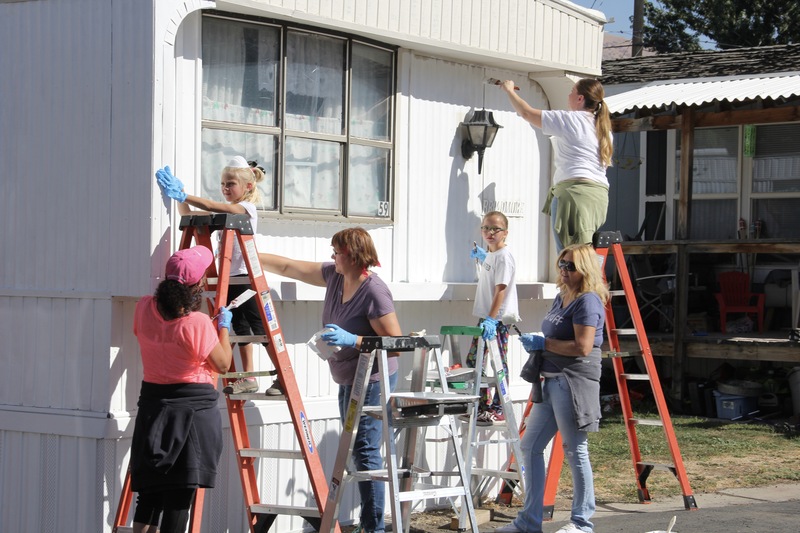 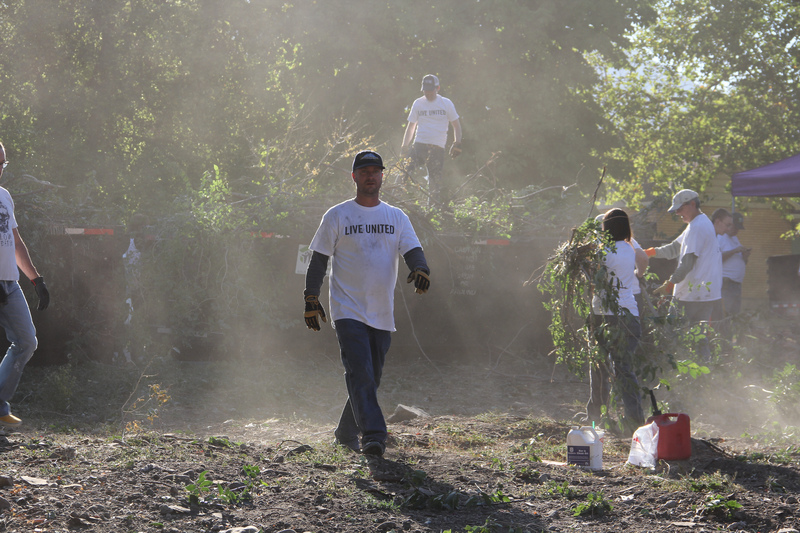 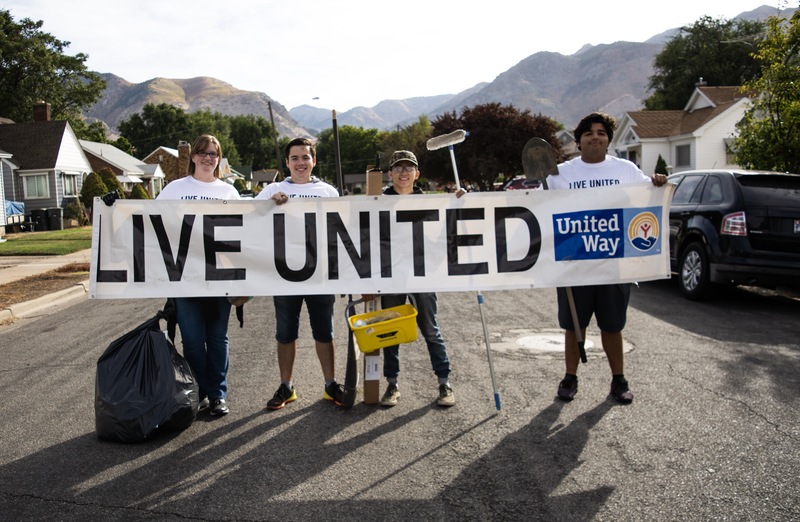 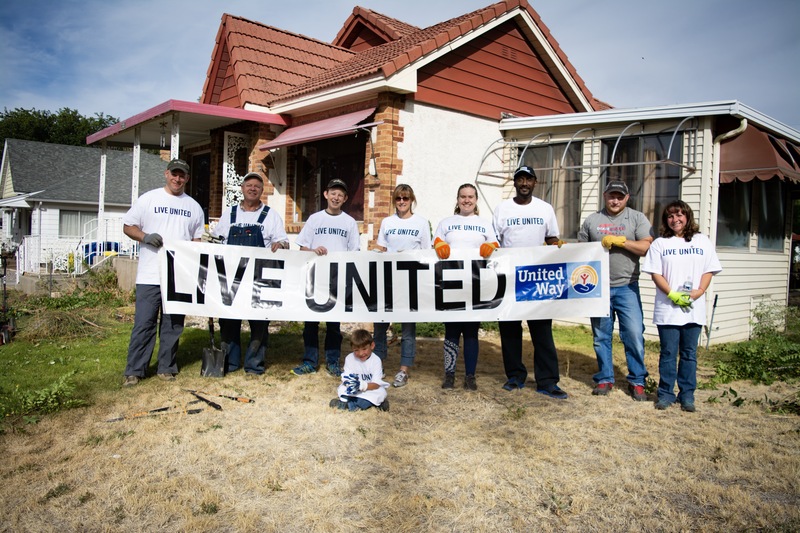 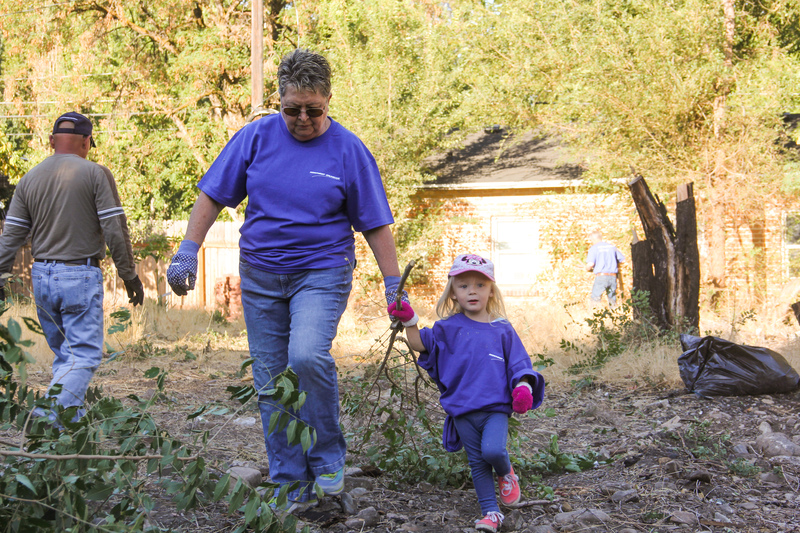 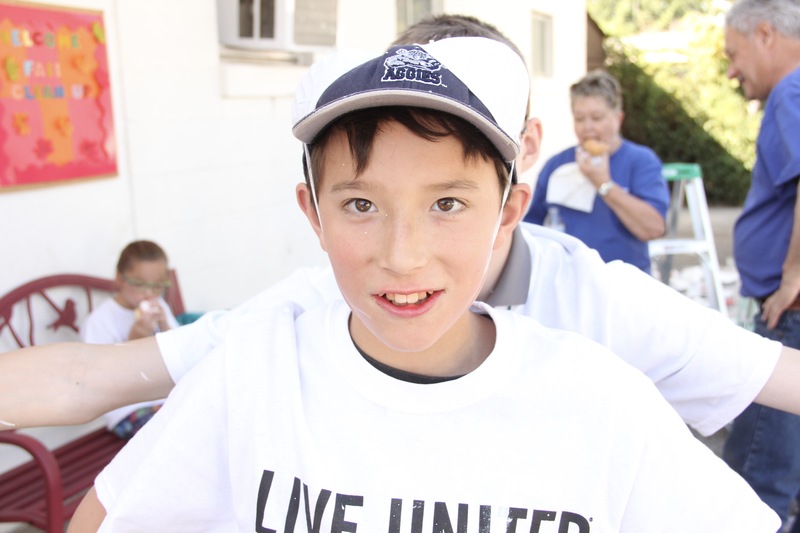 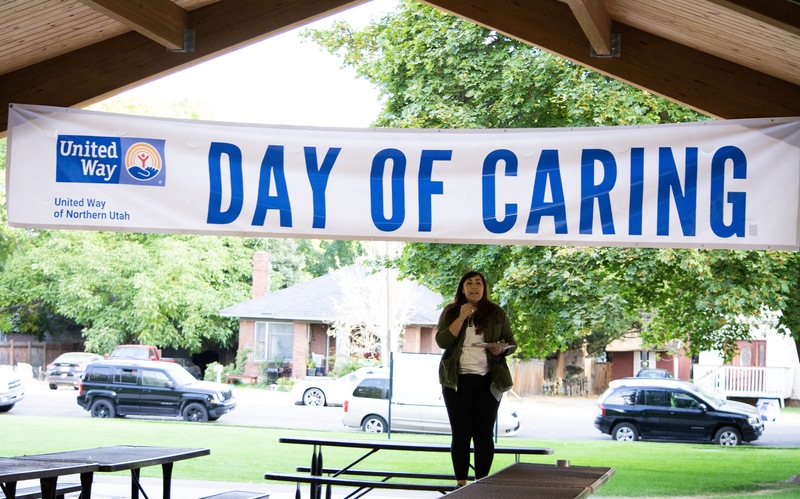 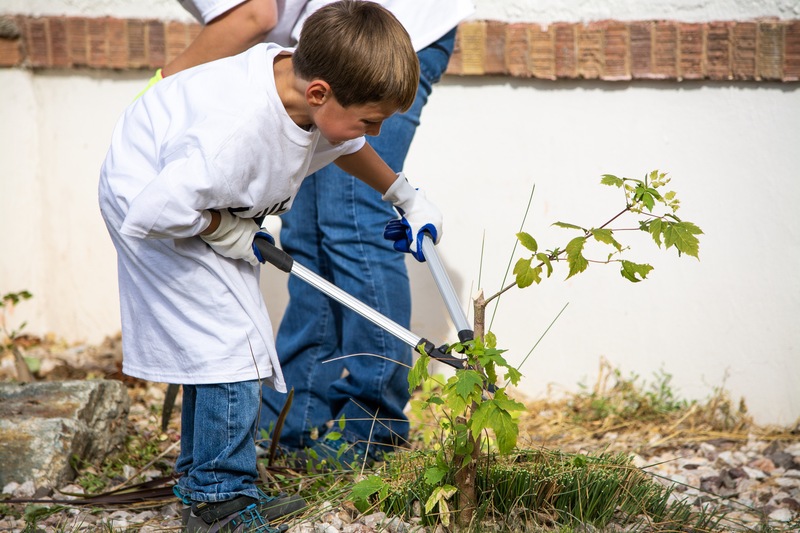 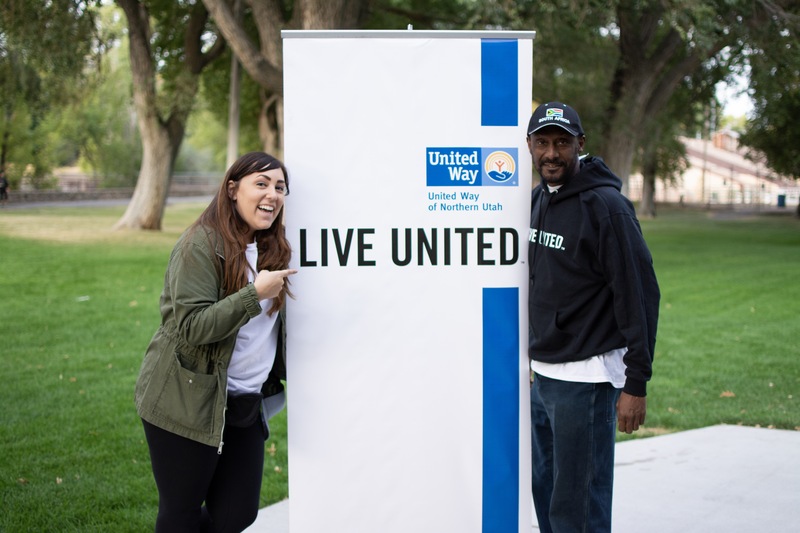 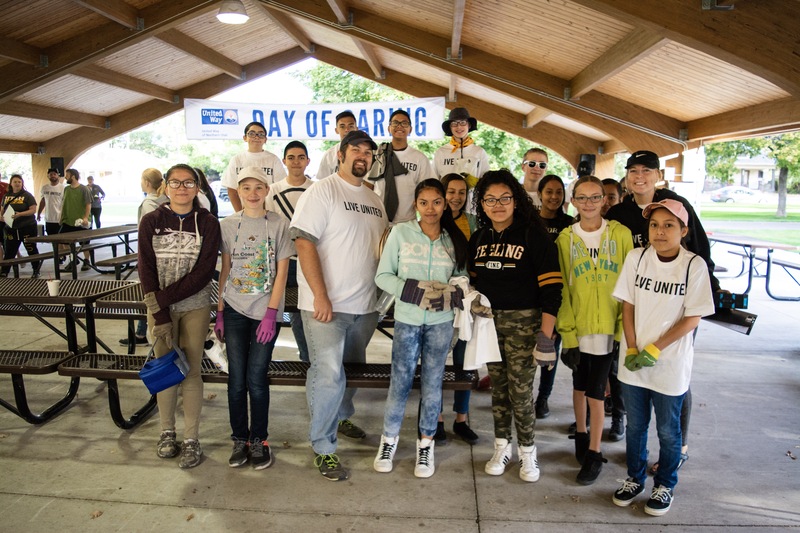 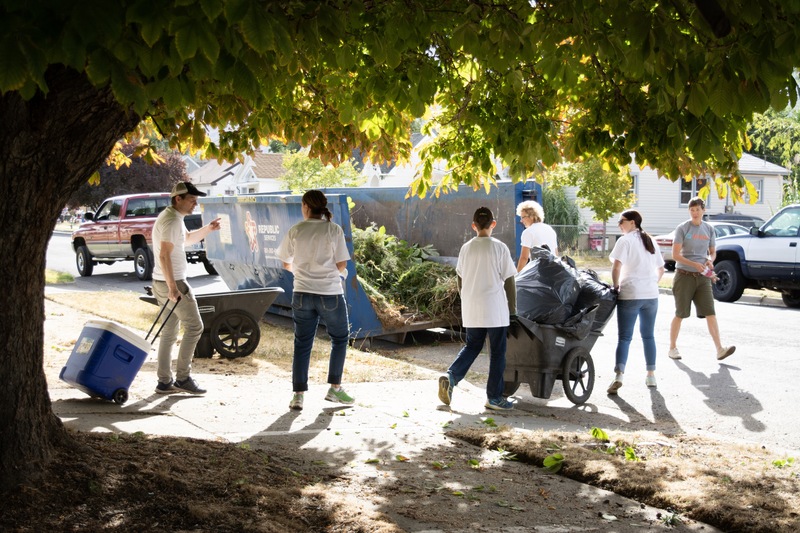 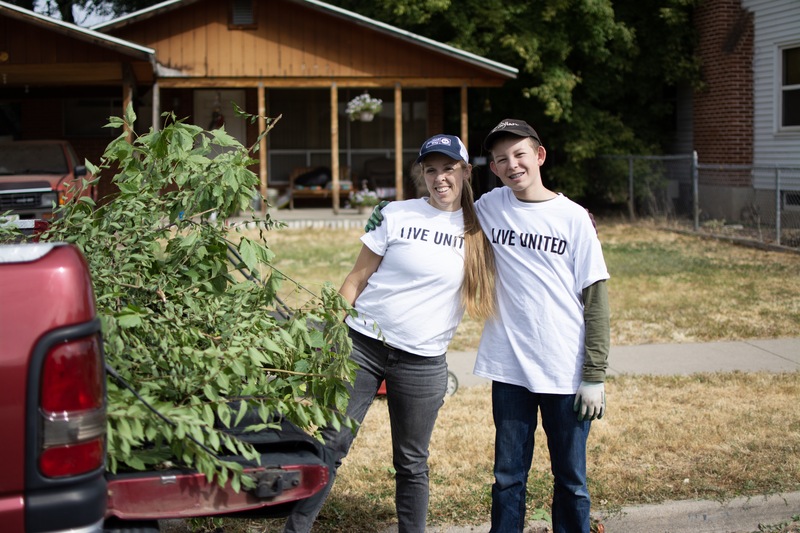 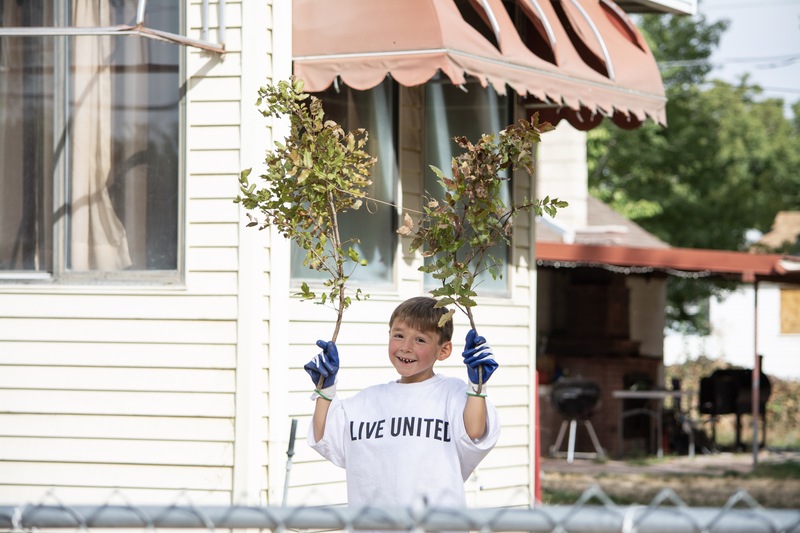 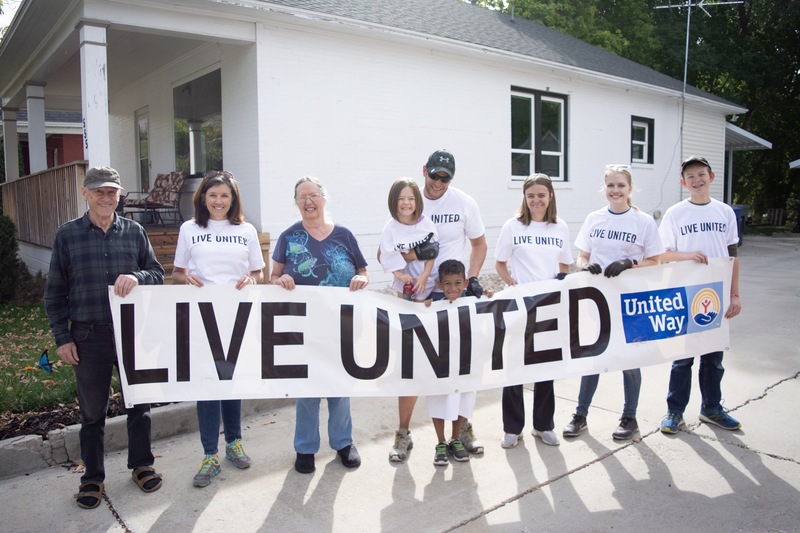 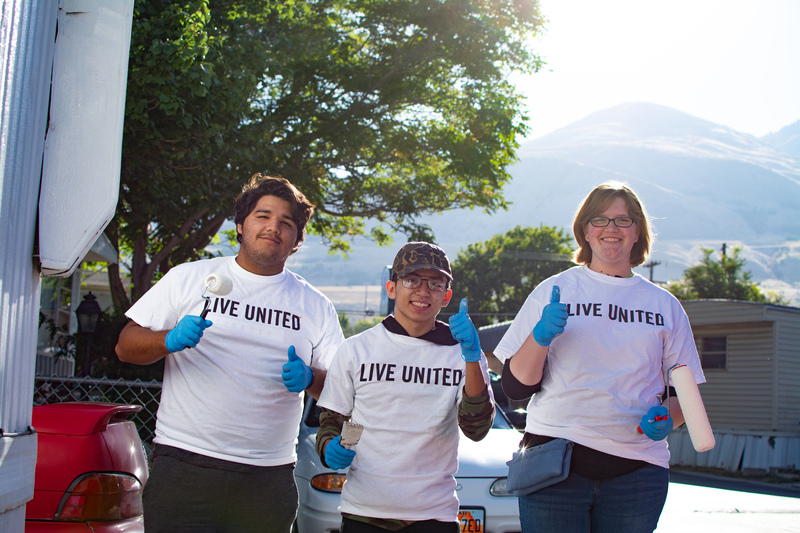 In September, over 200 volunteers in Brigham City and Ogden joined together to clean up neighborhoods in their communities. 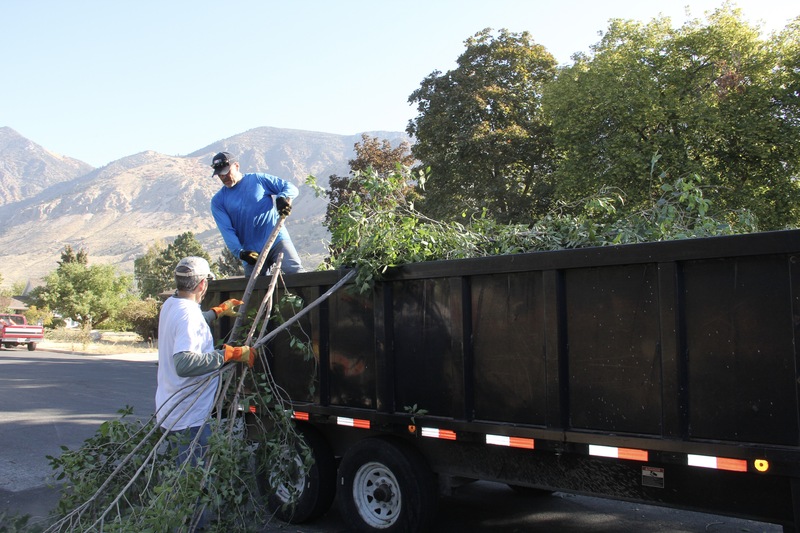 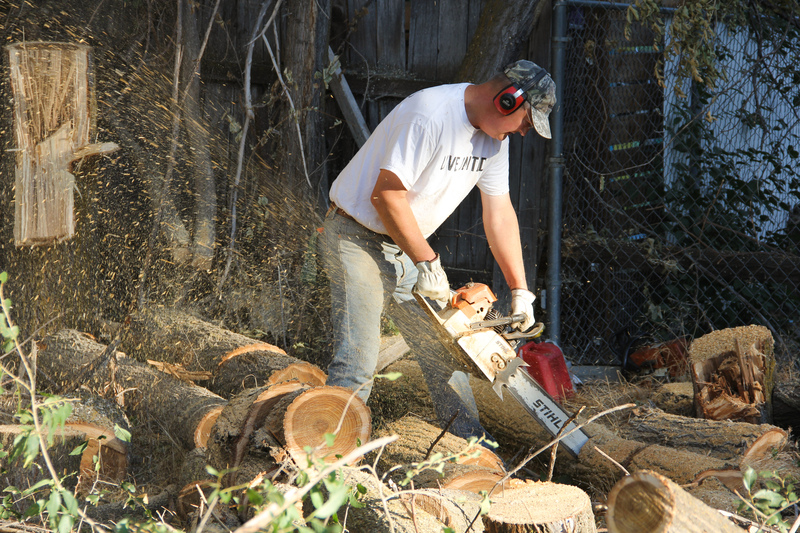 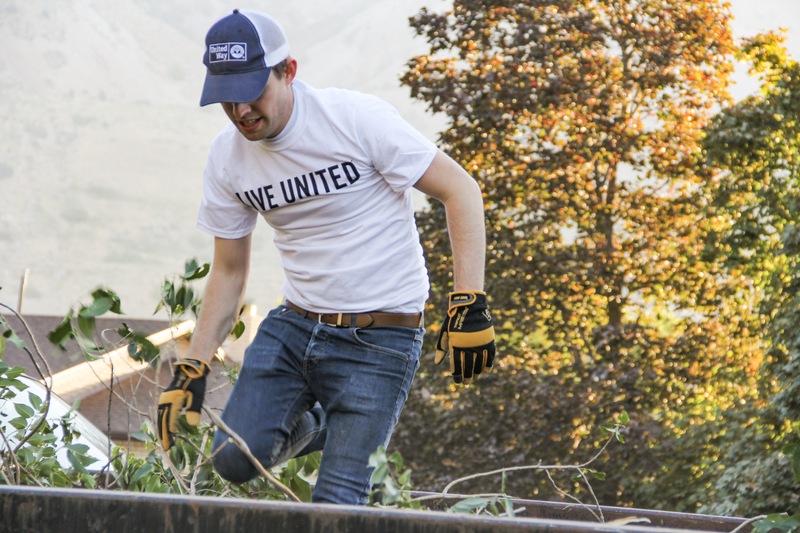 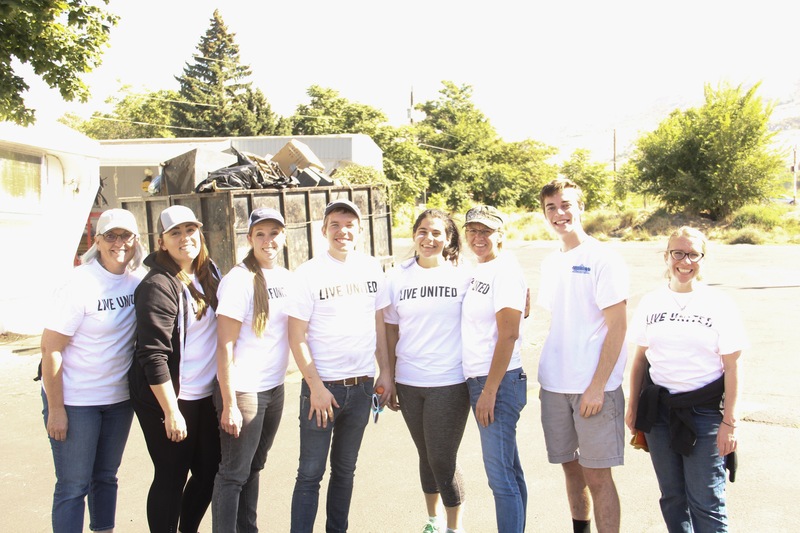 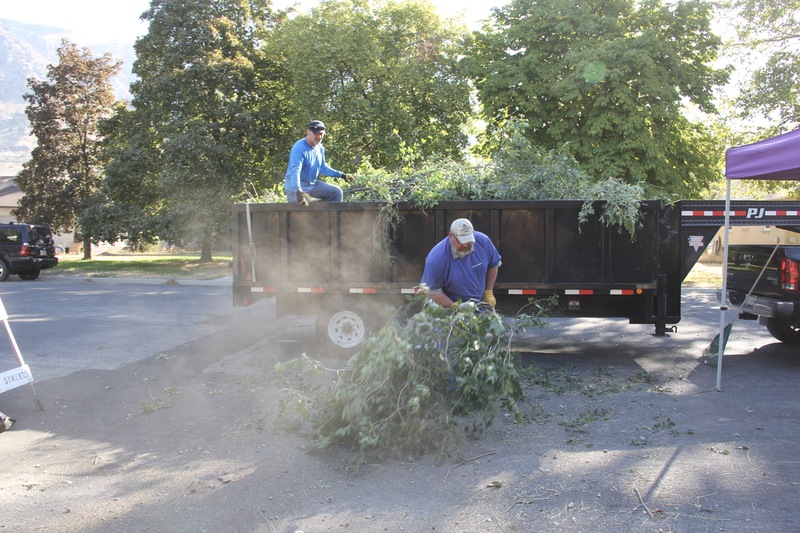 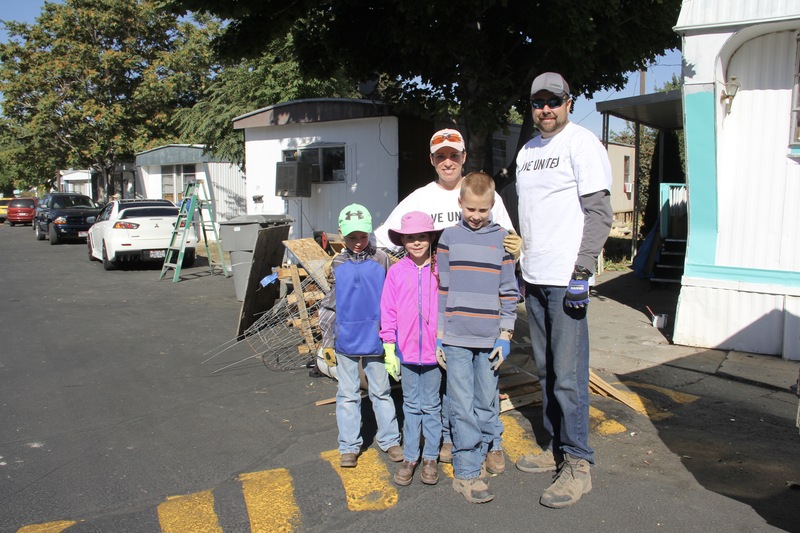 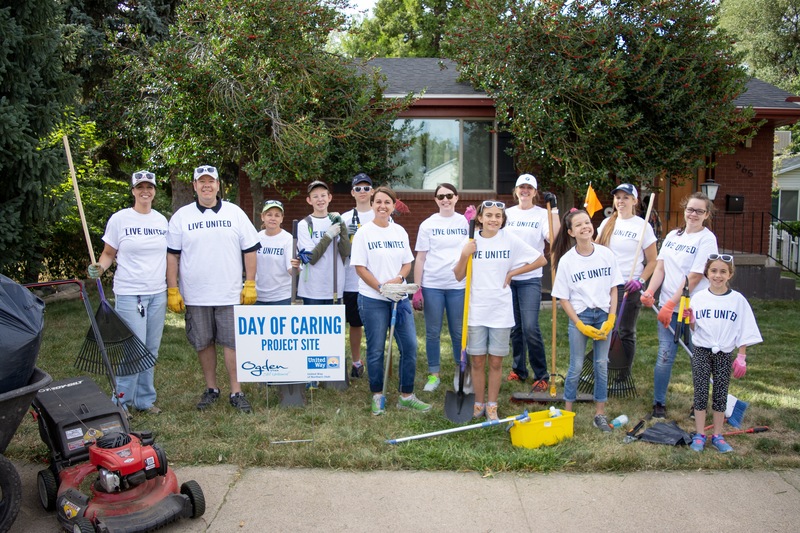 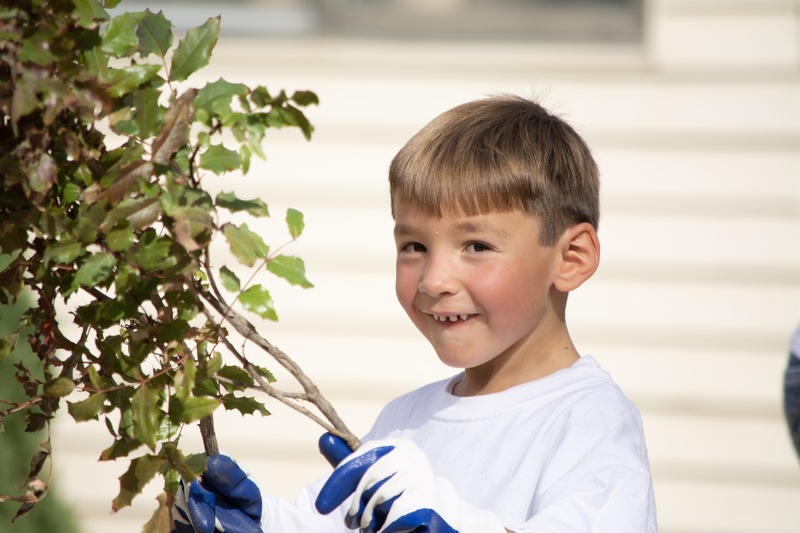 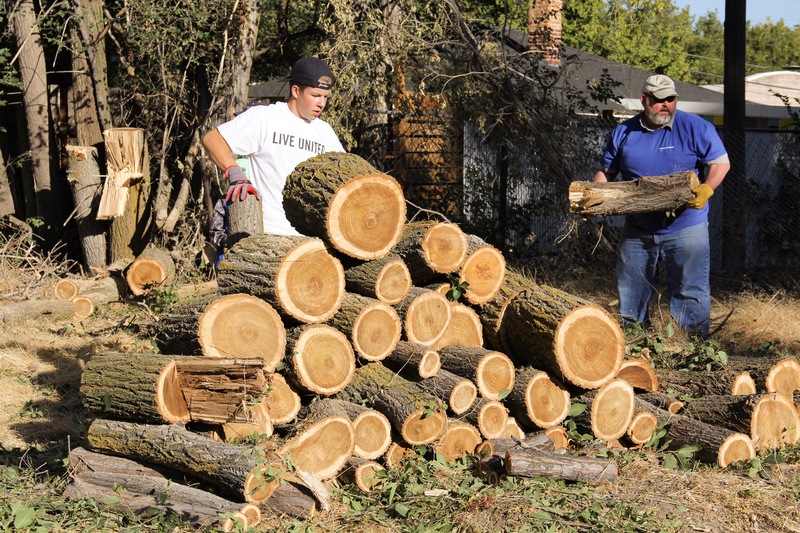 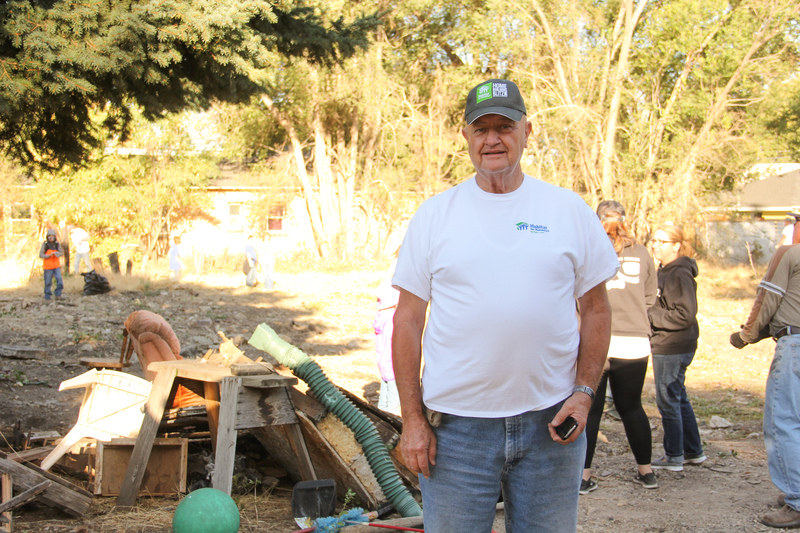 In Brigham City, volunteers cleared brush and garbage from a new home build site for Habitat for Humanity Northern Utah, and helped with maintenance and cleanup at Mountain View Mobile Home Park. 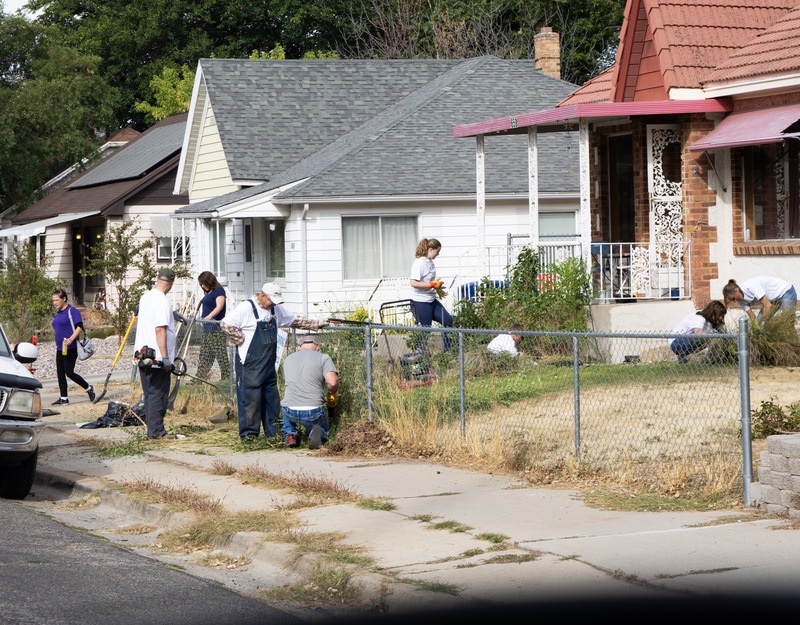 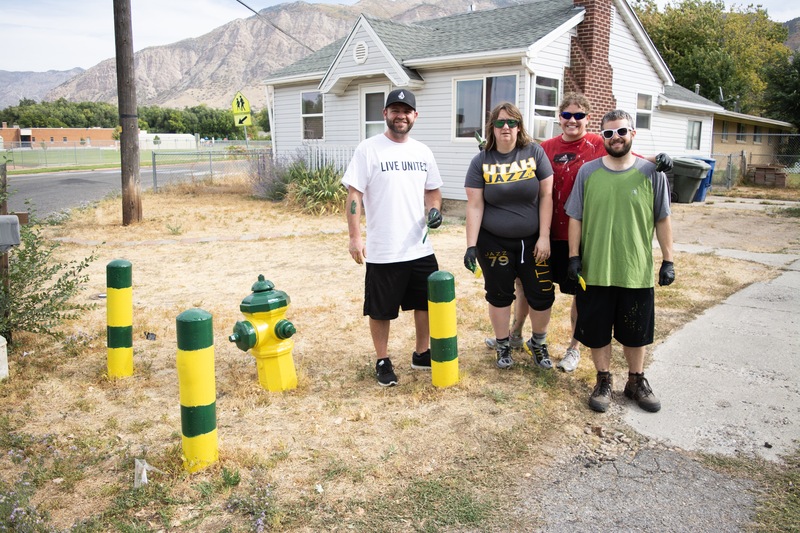 In Ogden, volunteers worked to clean and beautify homes in the neighborhood near Gramercy Elementary and Mound Fort Junior High, as well as cleaning the grounds of the schools, clearing a local trail, and painting fire hydrants. 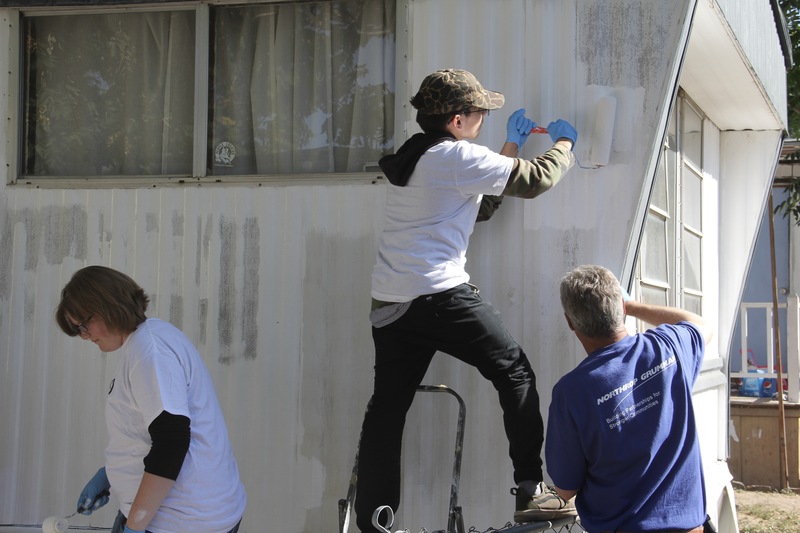 Read more about each project and see the volunteers in action below!